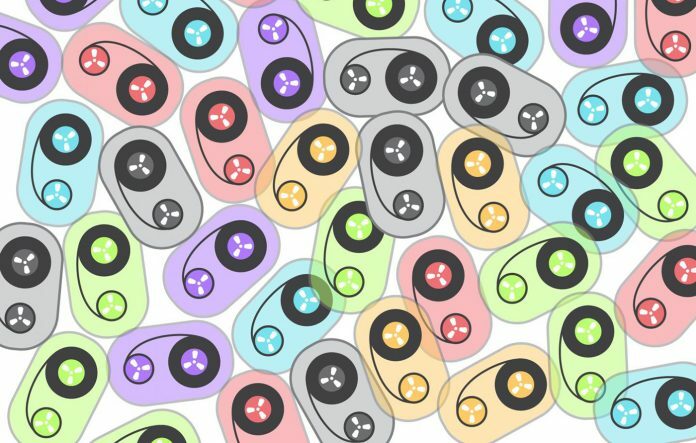 Scientists at Columbia University Medical Center have generated miniature living recording devices harnessing the bacterial CRISPR/Cas immune system that could one day be used to diagnose disease or to record changes in organs and other systems such as the gut. The bacterial CRISPR/Cas system exemplifies a naturally occurring biological memory system, the authors explain. When a bacterium is infected by a genetic element, such as a phage or a plasmid, the cell’s CRISPR/Cas system cuts out short fragments of the foreign nucleic acid and integrates the sequence into genomic CRISPR arrays as spacers. The CRISPR/Cas immunity proteins can then recognize and eliminate the same invader if it tries to infect the bacterium a second time, at any point in the future. Importantly, the integration of foreign DNA occurs unidirectionally, which means that the CRISPR locus represents a chronological record of invading viruses that is passed down through bacterial generations. Tape recorders convert temporal signals, such as analog audio, into recordable data written on the tape as it passes through a recorder at a set speed. The researchers aimed at developing a similar biological system, which they call temporal recording in arrays by CRISPR expansion (TRACE). “When you think about recording temporally changing signals with electronics, or an audio recording…that's a very powerful technology, but we were thinking how can you scale this to living cells themselves?” notes Ravi Sheth, a graduate student in Wang’s laboratory. To generate their bacterial recording system the researchers engineered two different plasmids in a laboratory strain of Escherichia coli. The first plasmid created more copies of itself in response to an external signal. A second recording plasmid effectively marked time and expressed the required CRISPR/Cas system components. When there was no external signal, the recording plasmid continued to insert copies of a spacer sequence into the CRISPR locus. When an external signal was detected, however, the self-replicating plasmid was activated, leading to insertion of signal sequences. What you get is a background of spacer sequences that follow time, interspersed with signal sequences that were inserted as a result of changes in the cell’s environment. The CRISPR locus can then be read using computational tools. Initial tests with the TRACE system showed that recorded information was stable within cell populations over eight days. Dr. Wang says the team next plans to use TRACE platform to investigate markers that indicate changes in normal or diseased states in the gastrointestinal tract and other body systems.